Finding a product that met all of these requirements was not easy to come by. In January of 2017, after much careful due diligence, we determined that Acumatica checked all of those boxes and more. Since then, the company, the product, the go-to-market strategy, and the vision of management have all exceeded our expectations. Acumatica was built from the ground up and designed specifically for the cloud and mobile future. All inclusive for users—not a price-per-user model allowing for easy and flexible scalability. Acumatica allows you to pick and choose product suites to suit your company’s needs. Acumatica’s robust and open development architecture attracts best-in-breed applications and partners to expand Acumatica’s power. 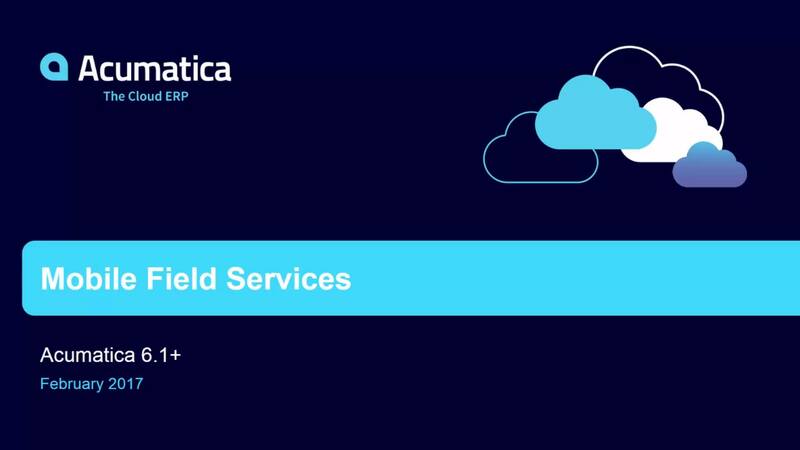 Acumatica offers the flexibility to be deployed in the cloud or on premise. One set of code, one look and feel, access anywhere from any browser. Acumatica has swept the industry awards in recent years and is deservedly the talk of the Cloud ERP community. This is an astonishing fact to us and one that should give you tremendous confidence. Their commitment to advancing their platform and their ability to do so quickly is truly amazing. “Acumatica is the backbone of our cloud environment. It has already changed the way we do things, improving efficiency. It will clearly strengthen our company in the long run." Acumatica has developed a simple tool to help in developing the cost of both decisions. We start by asking you 5 simple questions.